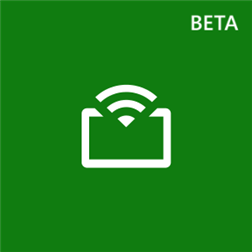 Now available is a Public Beta of the Xbox One SmartGlass that provides an early peek at new capabilities. Check it out below and use the feedback button in the app to let Microsoft know what you think. • A few buttons in the Cable/TV remote may not work. • Some strings are out-of-date or missing.